Dark Maroon is taking over the whole fashion scene, being used for everything from skirts to tops and even expensive coats. 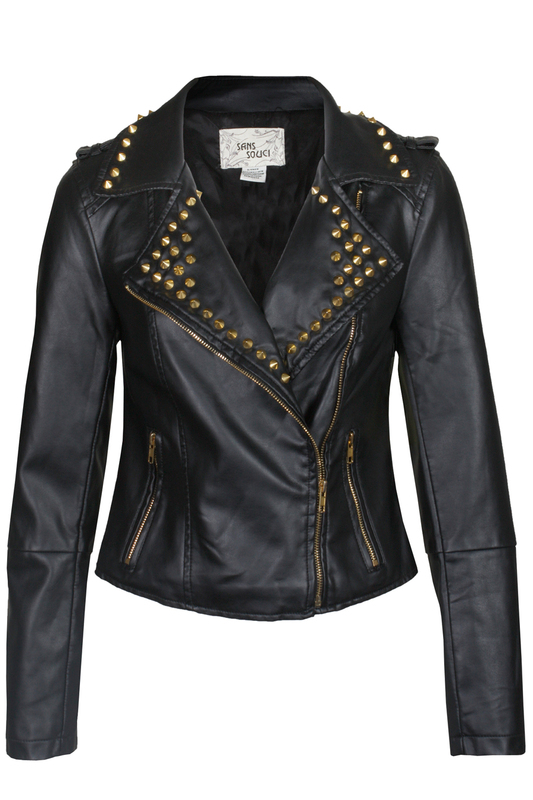 Black is one of the main colours this season, mostly paired up with leather, taking inspiration from punk fashion. Add studs to any black ensemble and you will be considered as one of the fashion forwards. Navy blue is also fighting for centre stage, but different from the other 2 colours, it is incorporated in sophisticated dresses and coats, giving off a sense of royalty. 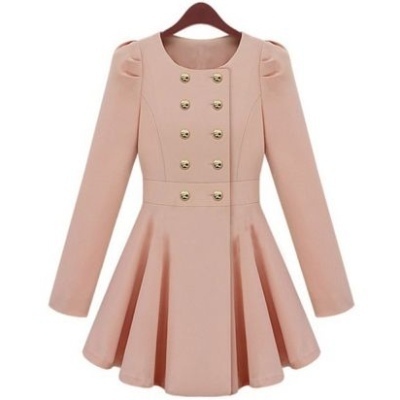 This soft colour shows off your feminine side, perfect for the girly girl this winter.